SOEN technologies have miniaturized High Performance Audio to bring you Rich & Vibrant sound in beautiful & compact designs. The foundation of great sound. 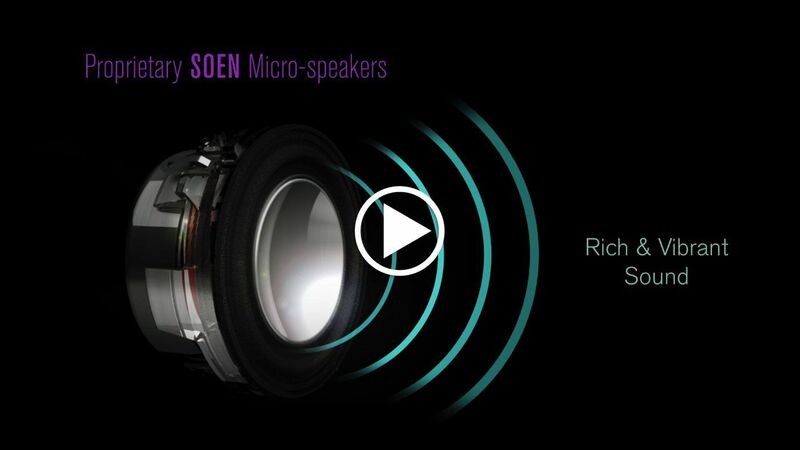 Built with the exacting precision of a fine Swiss Watch, SOEN micro-speakers are simply the most advanced miniature transducers ever created. 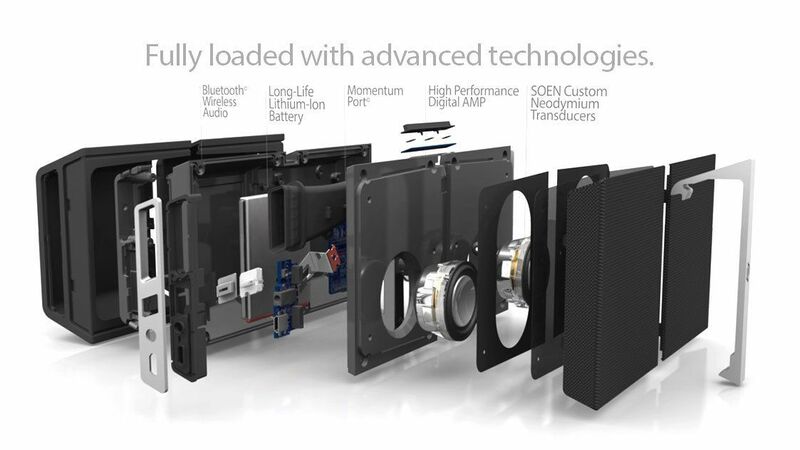 The genius of our proprietary Smart Suspension is in its highly compliant profile and special surround material. This enables SOEN micro-speakers with extreme excursions to create Big sound from THIN and COMPACT enclosures. • Maximized dome stability and pistonic motion. • Maximum fidelity over the full range of travel. 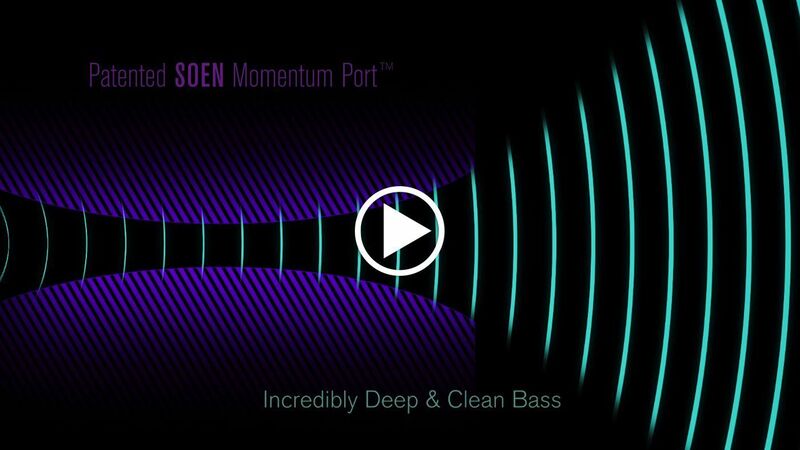 The revolutionary SOEN Momentum Port™ maximizes the acoustic bass performance without increasing the product size and weight. This SOEN technology utilizes advance fluid dynamic equations to balance the air pressure and control the air velocities, thereby providing cleanest and deepest possible bass response. 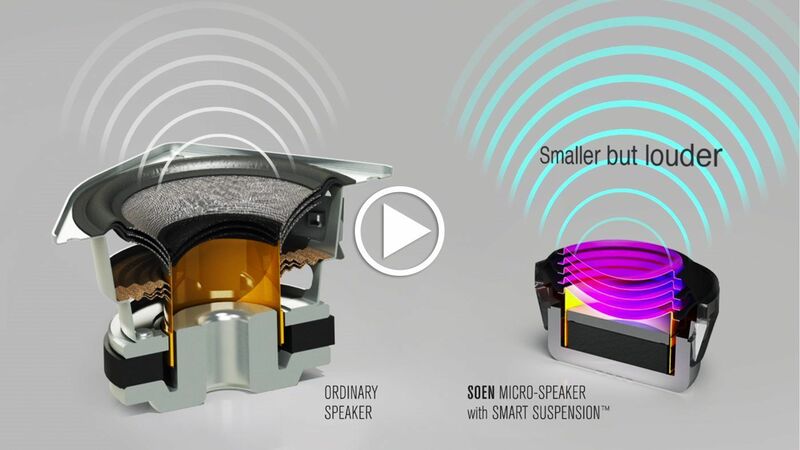 A unique feature of every SOEN micro-speaker, the FluxForce Motor designed optimizes HD Neodymium magnetic circuit to drive extreme dome excursions with remarkably symmetrical Push and Pull forces. This maximized motor power results in high sonic output from surprisingly thin profiles, and the optimized circuit design ensures stability along the full range of excursion. SOEN Pure-EQ™ enables most accurate sound reproduction, allowing music to be heard the way it was recorded in studio. 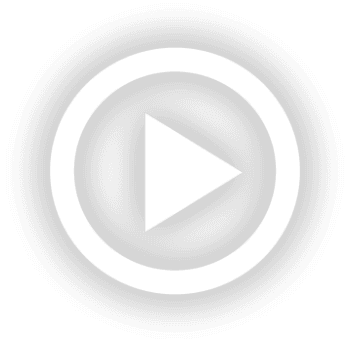 Each SOEN system is tuned by our sound experts using the unique Pure-EQ technique.